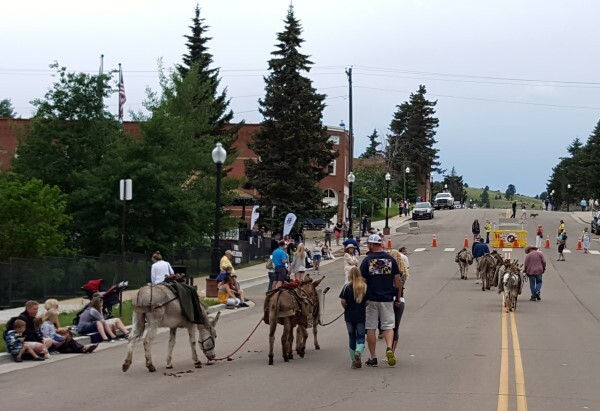 We arrived at the 85th Annual Donkey Derby Days just in time for the Parade! The streets were lined with people. Many were dressed in early 1900’s garb and many (including myself) looked like we just fell out of the closet! With plenty of roadside vendors, shops, musical entertainment and eateries, there was plenty of activity all around. But the stars of the show, the donkeys, they are the ones that really took the stage while preparing for the Donkey Derby Race! 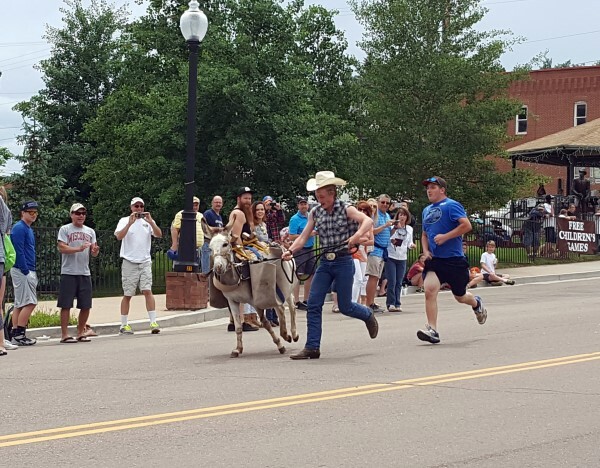 The Donkey Derby Race is the main attraction at Donkey Derby Days. 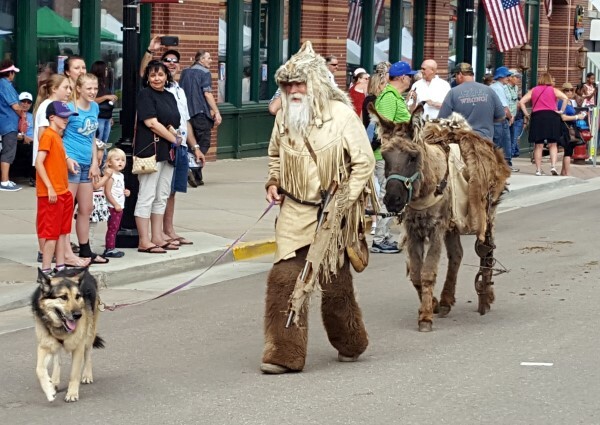 Locals and visitors alike flock to the downtown Cripple Creek, Colorado area to see which team can run a donkey from the Jail Museum all the way down mainstreet to the District Museum in the least amount of time. Teams must register early Saturday morning for the races and names are drawn from a lottery, as there are always more teams than donkeys! 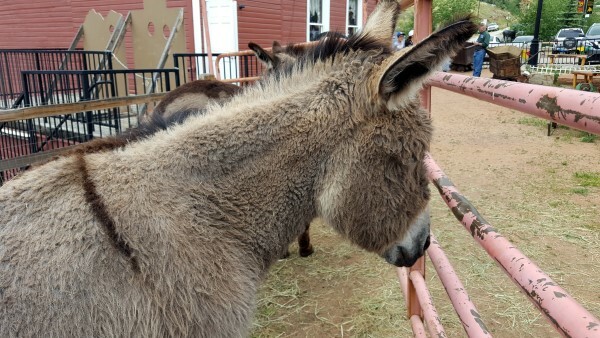 The donkeys that race are not from the wild herd in Cripple Creek, but are from a farm outside of town. Now, as you know, donkeys have a mind of their own and don’t always feel like running. 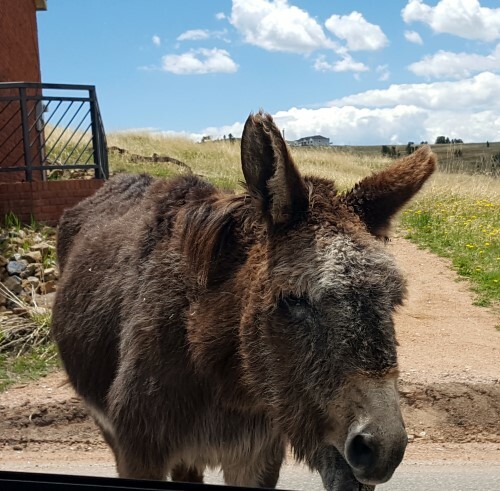 In some instances, one team member may have to push and the other team member pull as the donkey stops to graze on some yummy grass along the route. 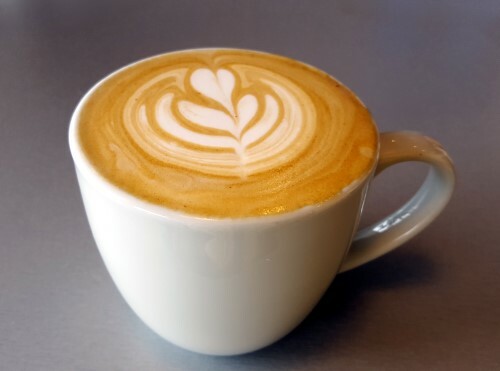 This is half the fun! We searched high and low for the little guy that visited our car only weeks before. We looked in all the pens, we checked the petting zoo and even the races (just in case). Just as we were leaving, in the very last pen, way in the back was our little friend! I gave him a big hug and thanked him for just being him. 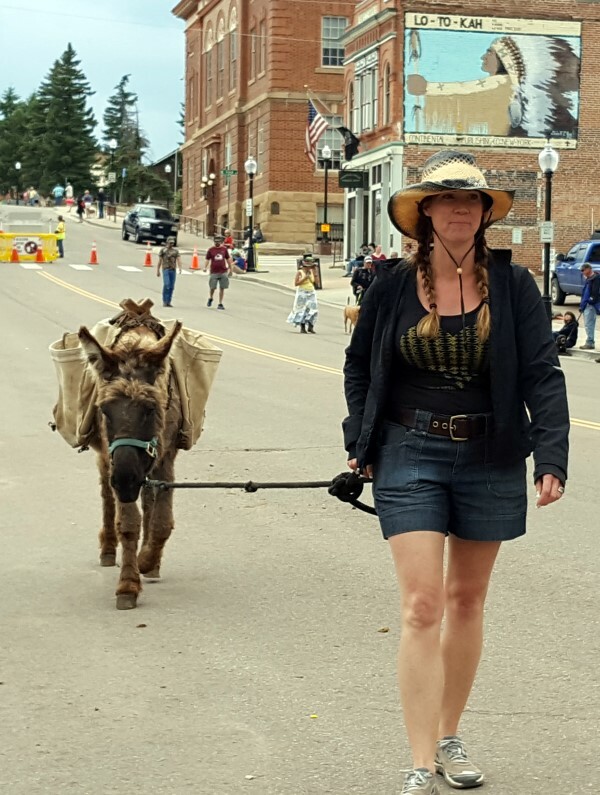 All in all it was a great day at the Donkey Derby Days in Cripple Creek! This entry was posted in Colorado, General, Only in America. Bookmark the permalink.